Kekana welcomes findings of sexual harassment at SABC - SABC News - Breaking news, special reports, world, business, sport coverage of all South African current events. Africa's news leader. 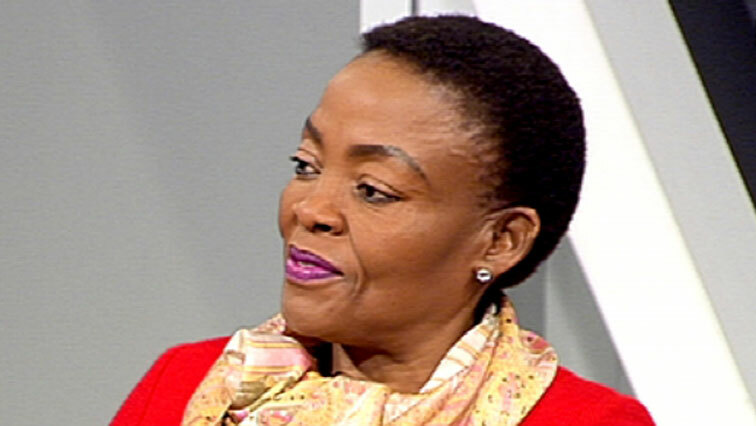 Communications Deputy Minister, Pinky Kekana. Communications Deputy Minister, Pinky Kekana, has welcomed the findings of the Commission of Inquiry into sexual harassment at the SABC. The independent commission, chaired by Barbara Watson, released its findings in Johannesburg on Tuesday and recommended that the public broadcaster reopen old sexual harassment cases. The report found that instead of helping employees, the human resources department seemed to have worked with perpetrators. Kekana’s spokesperson, Chrispin Phiri says the minister wants action to be taken. This entry was posted on 08 Nov 2018,07:22PM at 7:22 PM and is filed under South Africa, Homepage Latest Stories Slider. You can follow any responses to this entry through the RSS 2.0 feed. Both comments and pings are currently closed.